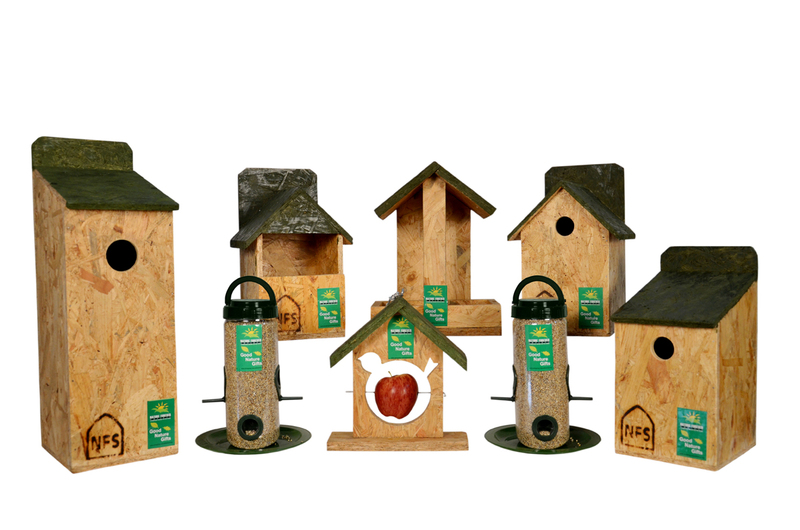 To involve the citizens into the conservation movement and get them emotionally attached to the cause of conservation, the Nature Forever Society initiated this initiative in early 2006 by which, people could adopt a nest box and bird feeder. By doing this, they not only provided a habitat for the birds to nest in their homes but, also got attached to the cause. Until now, a large number of nest boxes and bird feeders have been adopted from across the country. Taking inspiration from the Nature Forever Society, numerous organisations and individuals have initiated this across the country. I always feed the birds outside my balcony, keep water for them and some bread crumbs and keep talking to them, the sound of the birds makes me very happy, I was very happy to read the contents on this link, provided by Puneet from my office (O&M), I would like to be a volunteer, I need to talk to someone, can you please call me on 9920900095.